We simplify the construction process to deliver value to our customers. 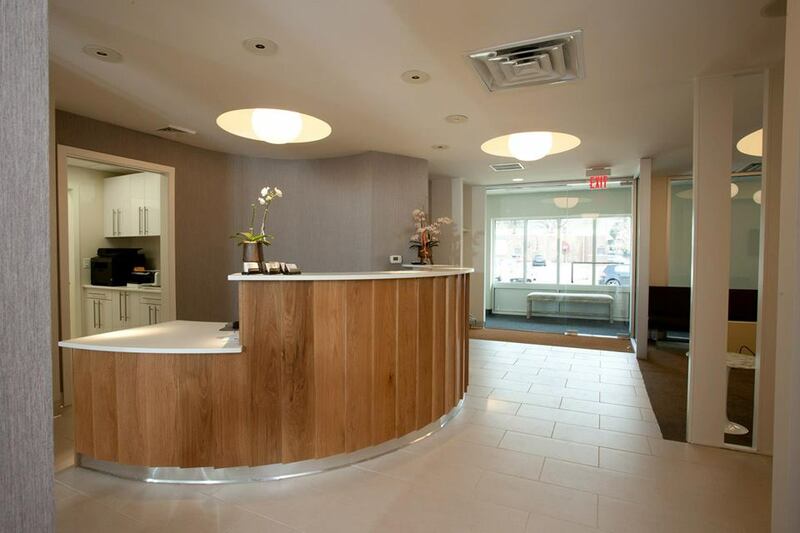 We specialize in the design & build of dental offices and Medical Imaging / General Medical offices. 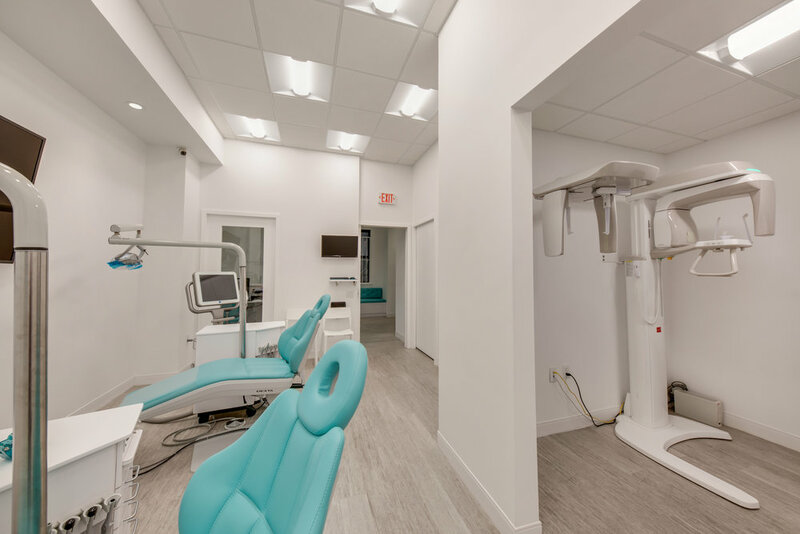 For offices both large and small, a multi-faceted team of designers, architects and subcontractors, under the direction of a single project manager, create dental offices for exacting equipment specifications that maximize revenue and patient flow. In addition to general medical space, Beacon has vast experience in specialized medical facility construction, such as Medical Imaging facilities, or cutting edge Surgery Centers that are deploying new technologies, such as Cyberknife®. 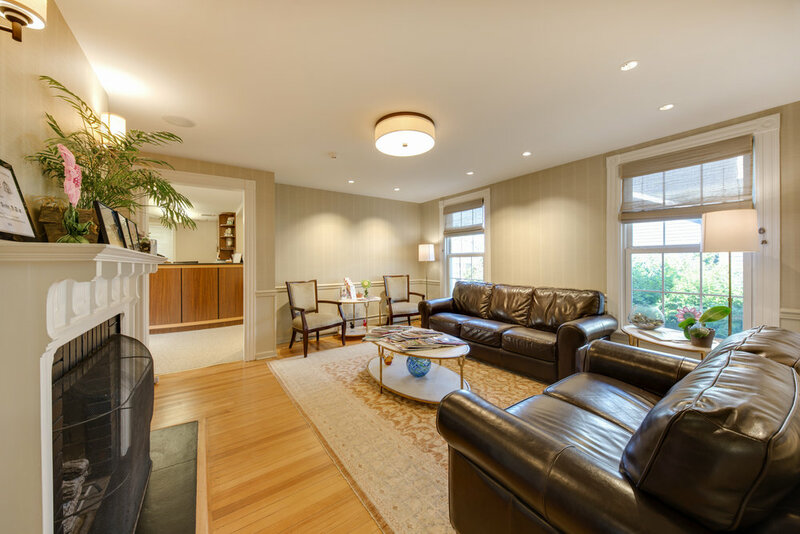 Beacon’s in-house Interior Design team works with each client and coordinates with their equipment representatives to realize the design vision for their office. We had to renovate a 50+ year old building's cafeteria space into a dental office and we didn't know where to start. We were lucky to work with Dana, Sebastian, Paul, Stacey (from Beacon), Jeff and John (from Health Care Office Designs). The outcome is Amazing. Architectural design and all the blue prints were accurate, professional and thoughtful and all our wish list was applied to the limited space. The delivery from the conceptual design to completed construction & interior design is far better than our expectation. All staff members and patients are excited with the new space and enjoying it. Everyone involved with the work was very responsive, reliable and professional with their job and we don't believe anyone else could have done the same. All work was completed as planned within the schedule and budget. We also want to mention that the team has the best project manager and job site manager. They made some impossible things possible which otherwise could have delayed the whole project by months. If someone needs professionals to renovate/redesign their building/office, this team is our best and the only recommendation. I am a dentist. I know teeth, not construction. Building my dental office was my first construction experience. I learned a lot about construction the hard way. Before I hired Beacon, I hired a contractor based on the recommendation of a family friend. Construction did not go as planned., The project was shut down by the City of Philadelphia. The contractor abandoned the project. He left me with a hole in the ground. So much time and money wasted. Once Beacon took over the project, things began to progress in the right direction. Beacon saw that the original design would not work for me or my site. They brought in their design team to ensure that my office would be both functional and beautiful. Now I have a building that looks just like the rendering. Don’t make the same mistake I did or hire an unreliable contractor who doesn’t finish what they started. Hire Beacon, the have a team of experienced professionals who will get the job done right, the first time. They built me a beautiful dental office. On top of that they’re also really nice people to work with. Marshall was great. He was devoted to the work, making sure every detail was worked out as discussed. He told me many times how much he loves remodeling, and it showed. The subcontractors he brought in were of high quality and were skillful and knowledgeable. They were respectful and pleasant to work with, and we all enjoyed a good laugh and discussion. Every change was carefully discussed, and the communication was excellent. Marshall and Dave worked out where we could save some money and what would be fair costs for the extras. People I talk to are amazed that the office was able to remain operational throughout almost the entire project. We worked around each other and had great teamwork in getting the job done. Marshall and his men had great respect for our staff, and our patients and we in return had respect for the contractors and their expertise. Bringing Beacon Construction on board was one of the best decisions that I made for my first start up dental practice. Paul is a very honest, helpful, accessible and meticulous person. He was very involved from the very beginning when we were finalizing the layout. He made many helpful, practical and cost effective recommendations to enhance the design of the office. Once the construction started, my biggest priority was to stay on schedule and avoid unforeseen delays; and that's where Beacon really exceeded my expectations. They finished construction on the very day that they had promised. Even though I opted for some changes and upgrades during construction phase, Paul managed to keep the project on schedule. Due to personal circumstances, I was not able to visit the construction site frequently; but Paul used to send me daily construction reports with pictures. These reports gave me a tremendous peace of mind and confidence, and made my life much less stressful than what I had anticipated. Apart from that, Beacon stayed on budget throughout the project. There were no unanticipated or hidden costs. And in the rare event that there were any miscommunication or problems, Paul took the responsibility and addressed the issues right away. To sum up, I have nothing but positive things to say about Paul and Beacon Construction, and I would recommend them to my colleagues without any hesitation. If a potential client would like to speak with me or visit our office, feel free to contact me. It has been a pleasure working with you on several projects! From conceptualization of the design to completed construction, your office has been amazing! I love the way you can take a vision and turn it into a spectacular space! In addition, your staff was reliable, dependable, professional and tremendously skilled during all phases of the process. As we move forward and begin our next dental fit out, we cannot even imagine what we would do without you (as you have far exceeded our expectations). Thank you so much for all that you do! We wish you much success as you continue to create beautiful transformations in other spaces! I would highly recommend you to any dental or medical professional that desire to have a beautiful and highly functional office! Paul, you sure put together a good team for us this go round. David and Paul are worth their weight in GOLD! I am serious. We all kept in touch through the entire project and I was always informed of changes and their needs. It made it easier for me to get all my jobs done knowing you had David and Paul to keep the project going and on time. 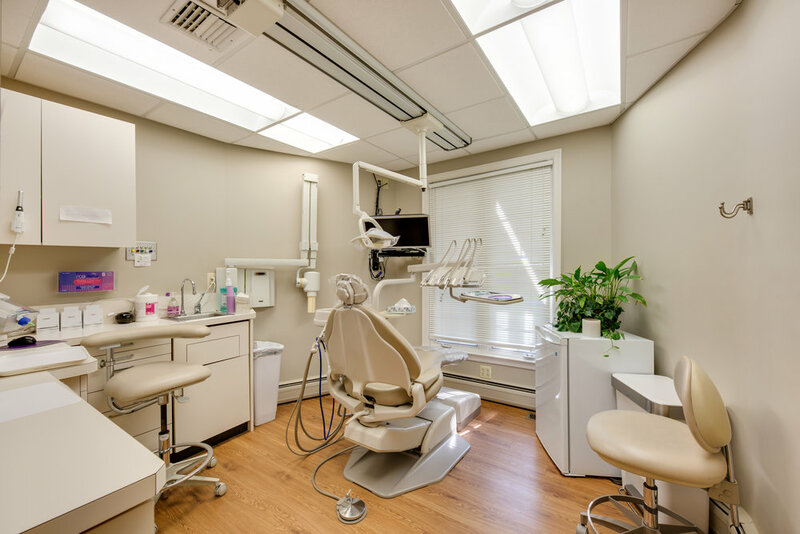 WE HAVE CONSTRUCTED OVER 1,600 DENTAL OFFICES THROUGHOUT PA, NJ, DE AND NY AND MANY OF THESE OFFICES HAVE BEEN DESIGNED BY OUR DESIGN STAFF. 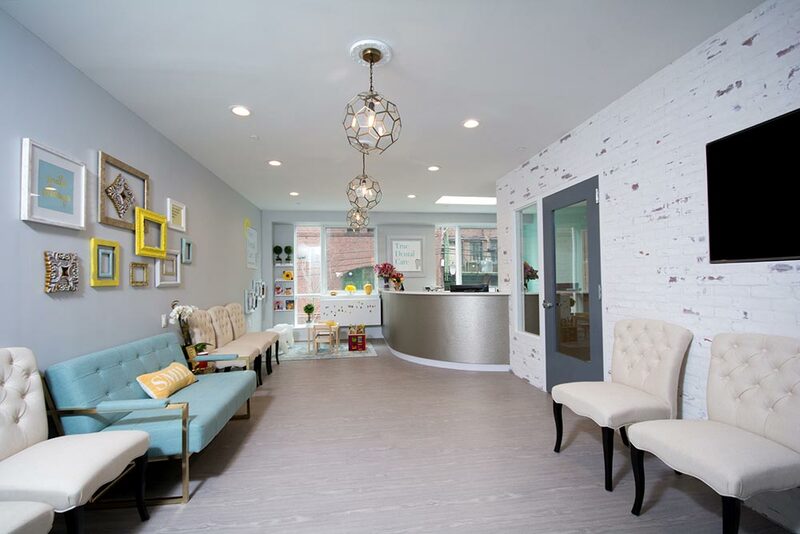 OUR TEAM OF EXPERT DENTAL OFFICES DESIGNERS AND OUR DECORATING STAFF COLLABORATE WITH EACH CLIENT, SO THAT THE FINISHED OFFICE IS UNIQUE.